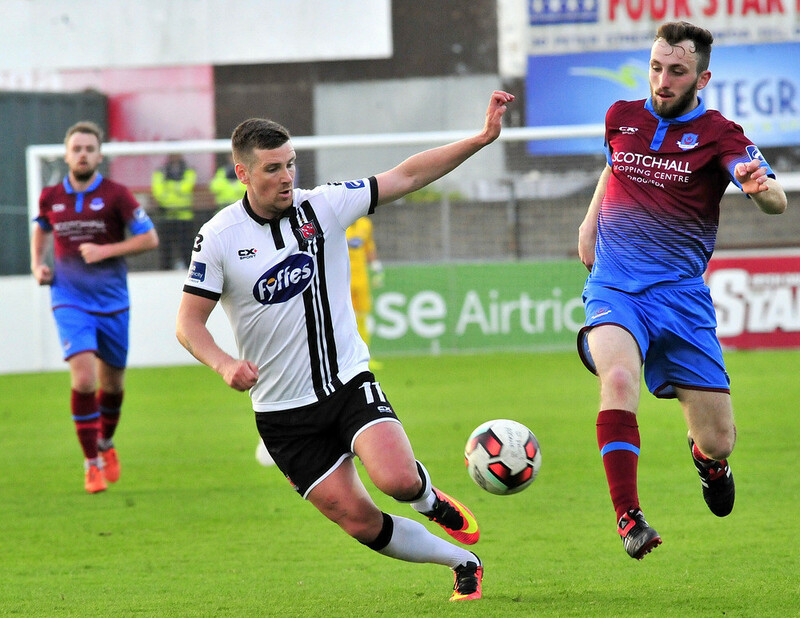 The game has ended between Drogheda United and Dundalk. Mark Doyle replaces Sean Brennan for Drogheda United. Ciaran Kilduff scores two goals in as many minutes for Dundalk. His first goal saw him connect to a teammates shot and pass the ball into the bottom corner by McGuinness. Then, two minutes later, Kilduff was again played in on goal and calmly slotted the ball by McGuinness to make it 6-0. Ciaran Kilduff scores for Dundalk. Chris Shields replaces Robbie Benson for Dundalk. 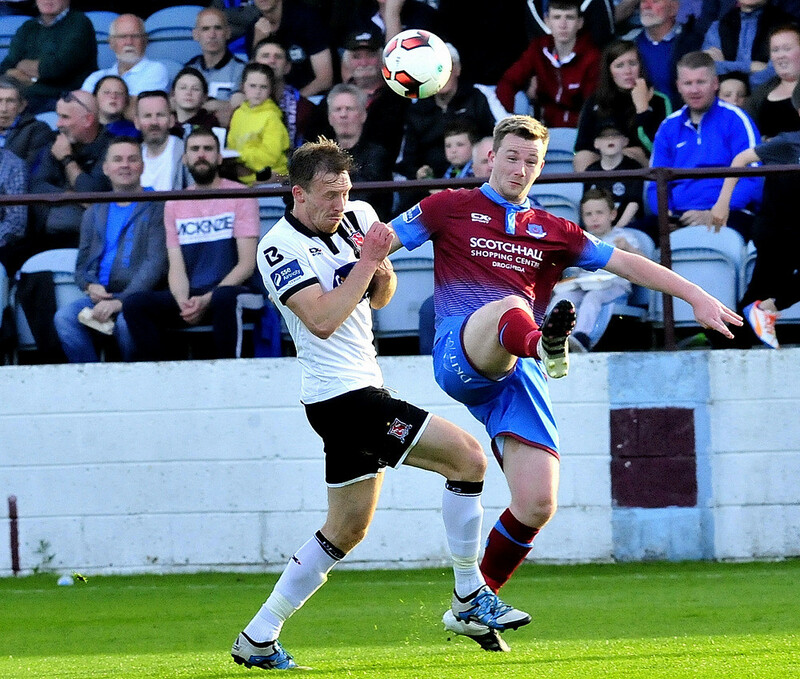 Stephen Elliott replaces Ryan Masterson for Drogheda United. Ciaran Kilduff replaces David McMillan for Dundalk. Sean Thornton is booked for Drogheda United. Colm Deasy is booked for Drogheda United. Jamie McGrath replaces Michael Duffy for Dundalk. Michael Duffy scores for Dundalk. Dundalk do make it 4-0. Michael Duffy's surging run saw him pass to Stewart who gave the ball back to his teammate who fired into the roof of the net. 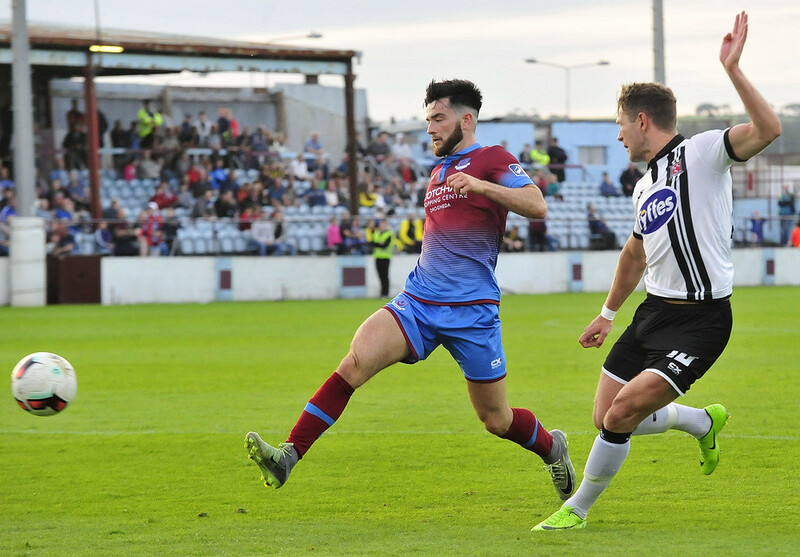 Then, on the second break, Sean Gannon surged through the Drogheda team from inside his own half, made his way into the Drogheda box, squared the ball to a teammate who shot, had his shot saved by McGuinness. The ball fell back to Gannon who shot wide. It should be 4-0 to Dundalk as they break twice and fail to score on both occasions. On the first occasion, Michael Duffy was denied by McGuinness, the follow up fell to McMillan who scuffed his effort back to Duffy, who again shot but had his effort eventually cleared. Sean Thornton replaces Killian Brennan for Drogheda United. 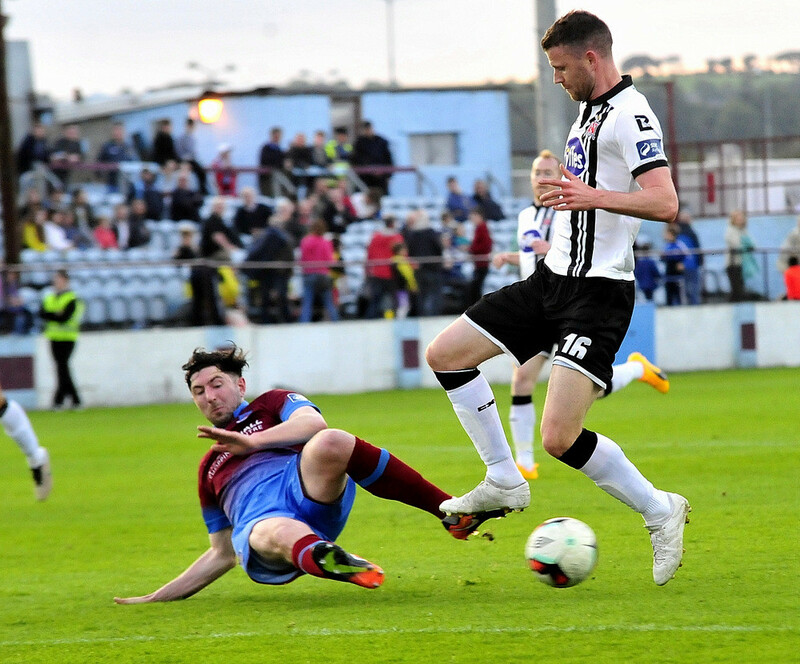 The second half between Drogheda United and Dundalk has started. 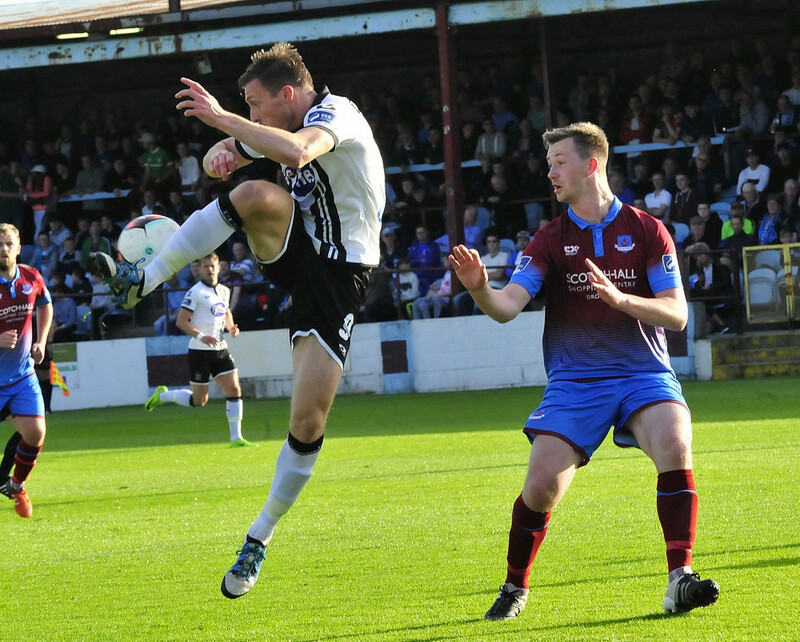 It is half-time between Drogheda United and Dundalk. Patrick McEleney scores for Dundalk. McEleney is allowed time on the ball and produces a stunning finish as he curls the ball into the top corner. David McMillan scores for Dundalk. 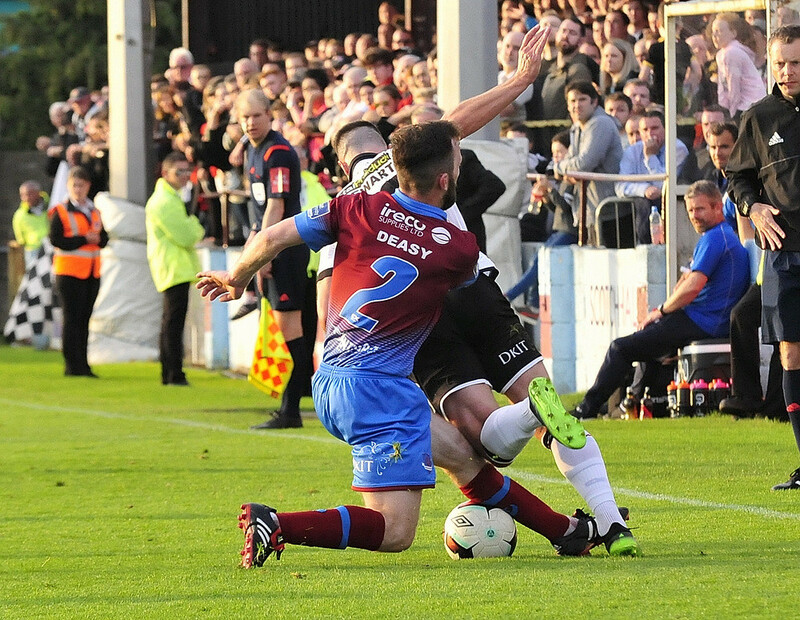 Sean Gannon clipped the ball to the back post after a corner had been half cleared by Drogheda. Duffy attacked it but the ball fell to McMillan who bundled the ball home for his second goal of the game. Sean Brennan is booked for Drogheda United. 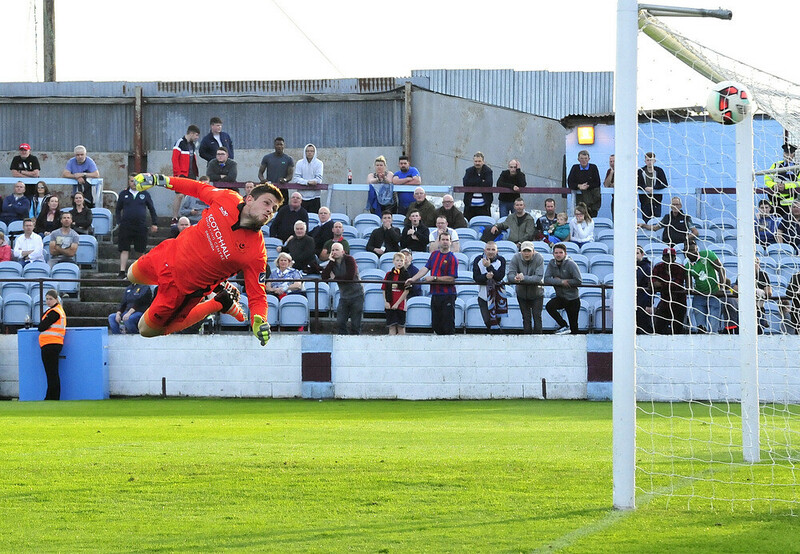 Killian Brennan goes close for Drogheda as his free kick lands on the roof of the net. David McMillan scores for Dundalk. Stephen O'Donnell's low drive from 25 yards is parried away by Stephen McGuinness. 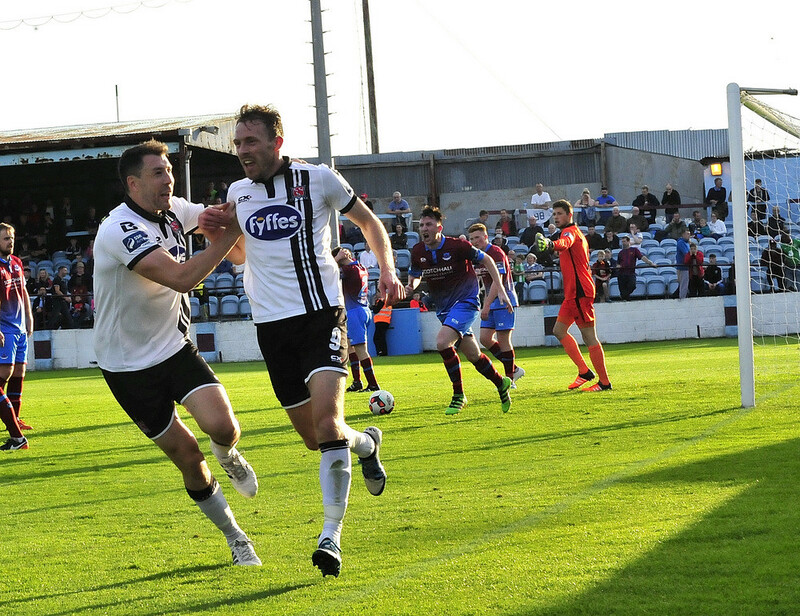 The ball falls straight to the feet of McMillan who slots the ball under the Drogheda keeper to give Dundalk the lead. Thomas Byrne is sent off for Drogheda United. Thomas Byrne has been shown a straight red card for a late challenge on Patrick McEleney. Killian Brennan getting treatment after picking up a knock whilst making a vital interception to deny McMillan being fed the ball by McEleney. The ball was played to Stephen Dunne on the edge of the box from that corner. The full back's effort from range rose over the bar. Killian Brennan with a dangerous delivery to the back post from a free kick. 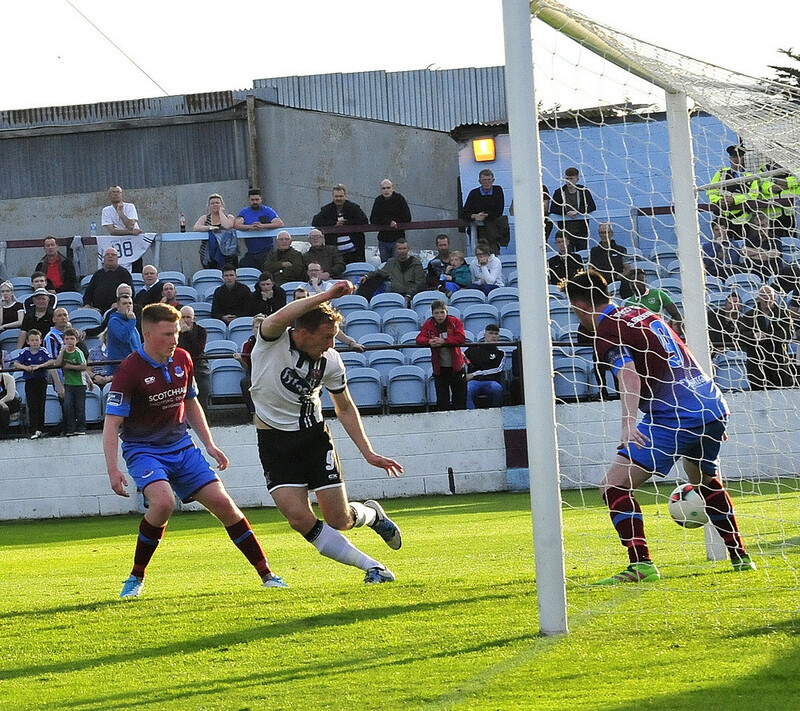 McGuigan attacked it but it was headed behind for a corner by a Dundalk defender. 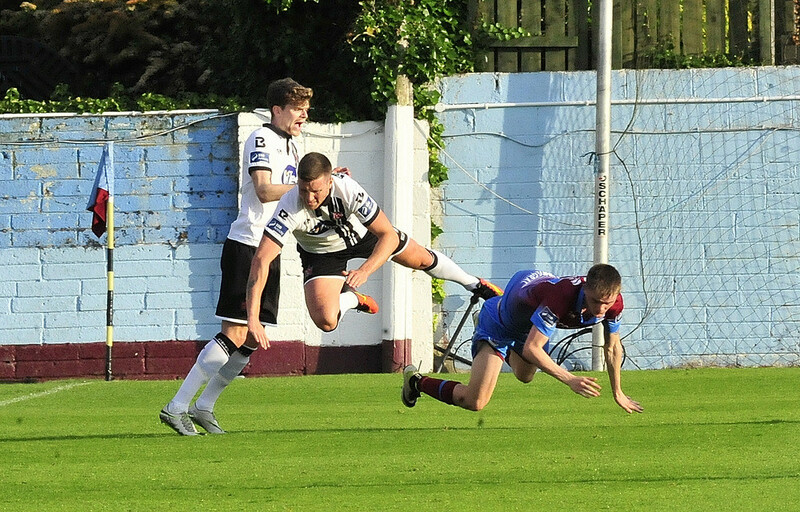 Gartland heads a Dundalk corner back across the Drogheda goal where Luke Gallagher manages to clear for the home side. Ryan Masterson attempted to set Thomas Byrne on the counter attack for Drogheda but Byrne had just treked offside. First shot on target comes from Dundalk. A good move down the right ends with Patrick McEleney shooting straight into the waiting hands of McGuinness at the near post. A mistake at the back by Luke Gallagher allows McMillan a break in on goal. 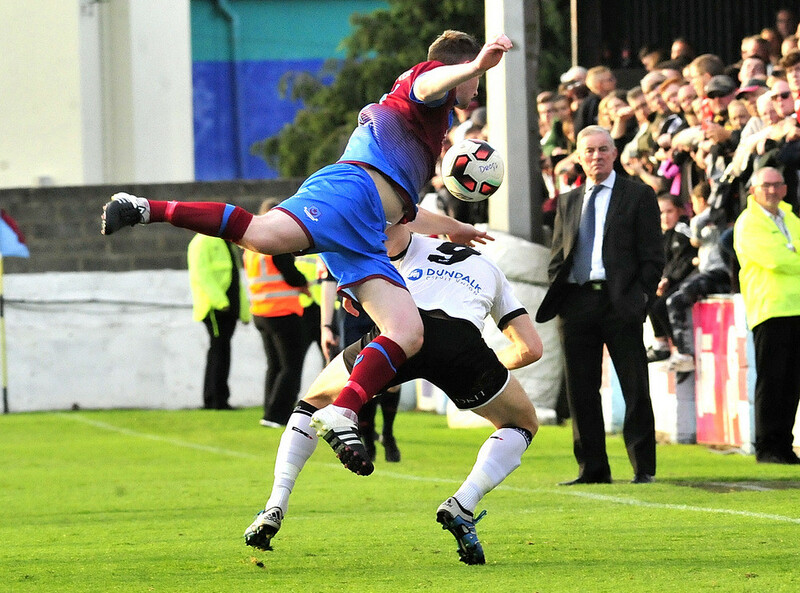 Luckily for Drogheda, McGuigan managed to gather the ball with the help of backtracking defenders. 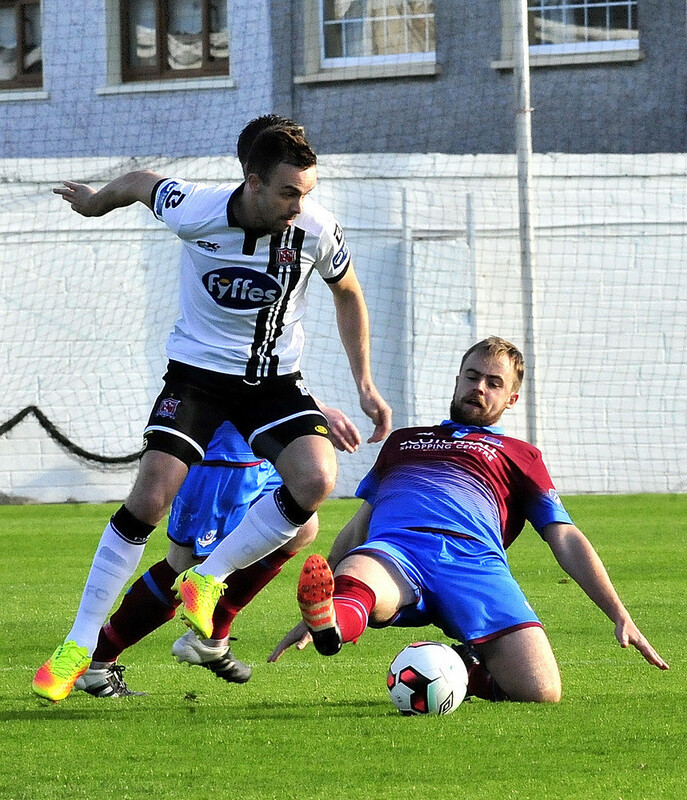 The game between Drogheda United and Dundalk has kicked off. Teams have finished their warm ups. Less than five minutes to go until kick off. Gerard Grimes here at United Park as Drogheda United host Dundalk in the second Louth Derby of the season. Teams are in and on your screen now, any questions throughout the evening, you can contact me on twitter @GerardGrimes11.